castrokm@hotmail.com instead of leaving it here. Frozen Theme Birthday Cake for a little girls turning 5 years old. A fun spin on a combined birthday. One side has a Super Hero theme and the other is all Frozen. 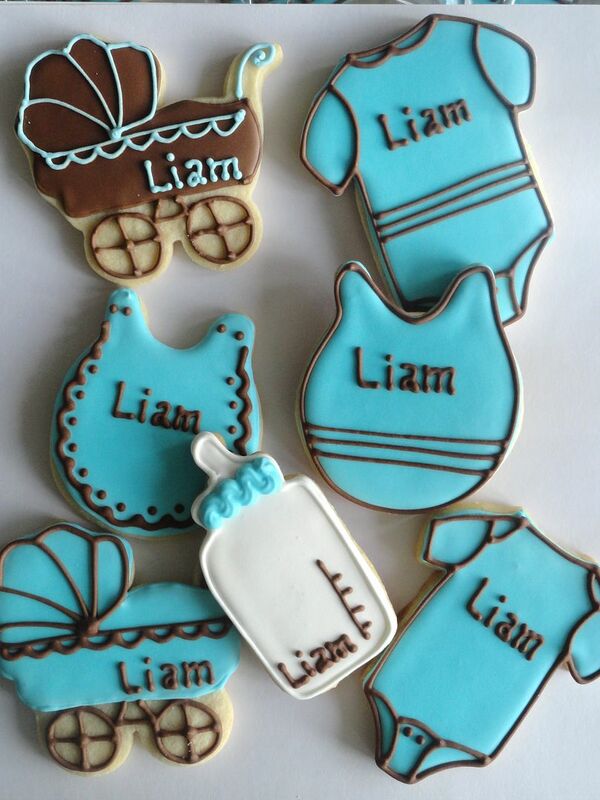 Traditional polka dots cookies for a Baby Shower. Mom was having twins, a boy and a girl. Looking for a cake or cookie? Thank you so much for all your inquiries, please do not leave inquiries here under the section comments. 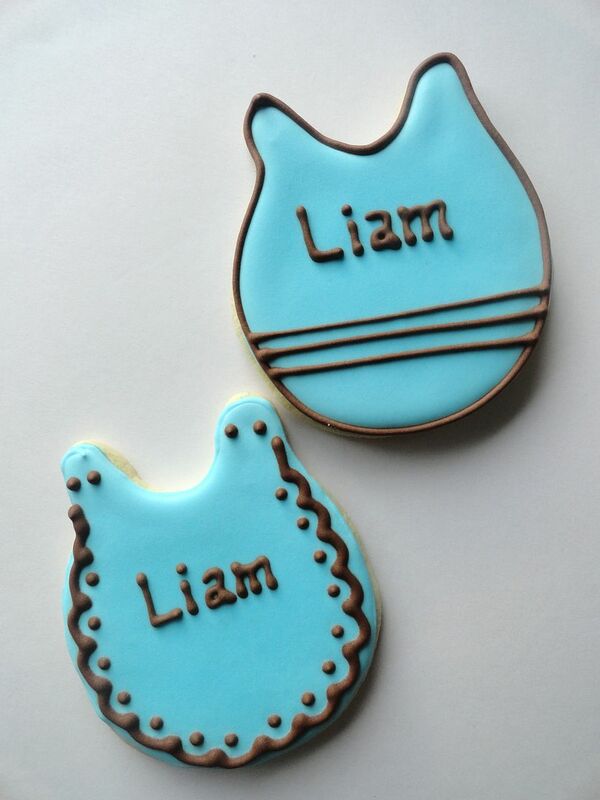 If you would like to order cookie favors, you should know that cookies must be paid at the time you place your order.I use only PayPal as payment method. 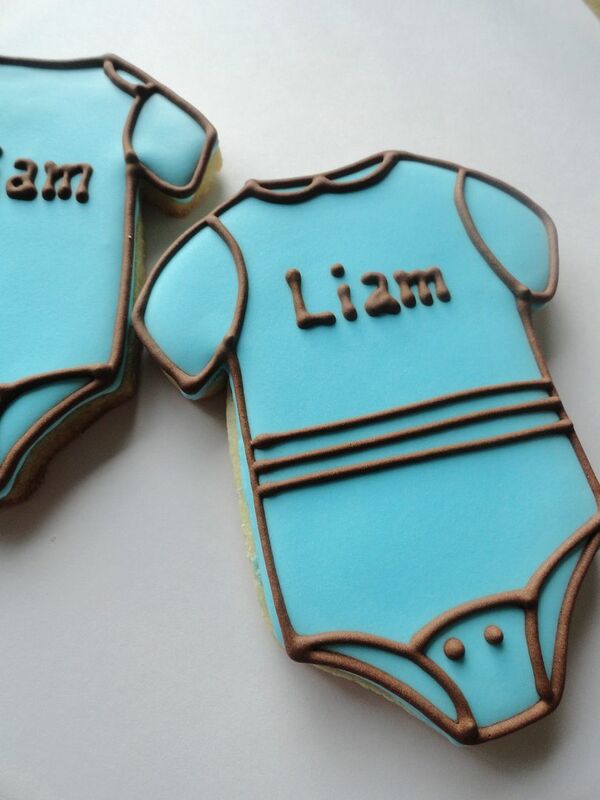 Cookies take time to decorate,if your payment is not made on time, I won't be baking or shipping your cookies. Thank you for understanding. I ship my cookies all over the US via FedEx. 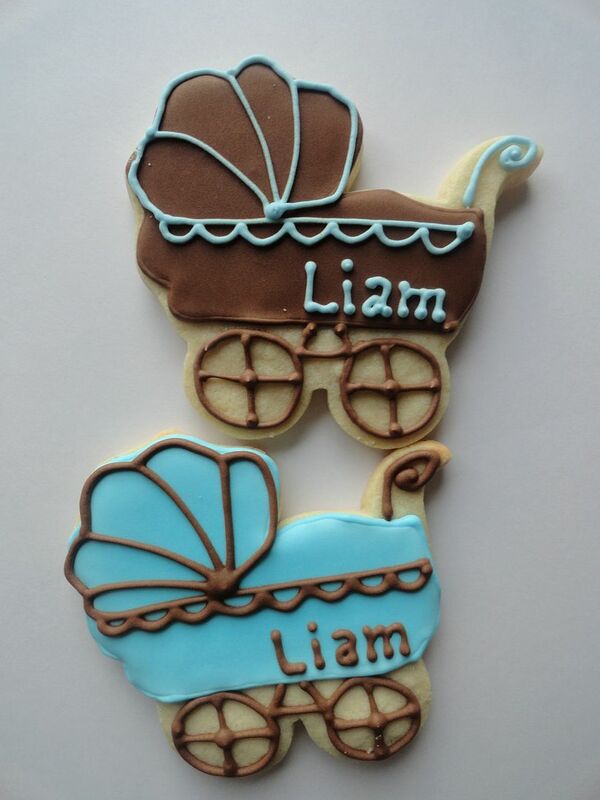 To get a shipping quote, I will need the number of cookies you are thinking of ordering and your zip code. 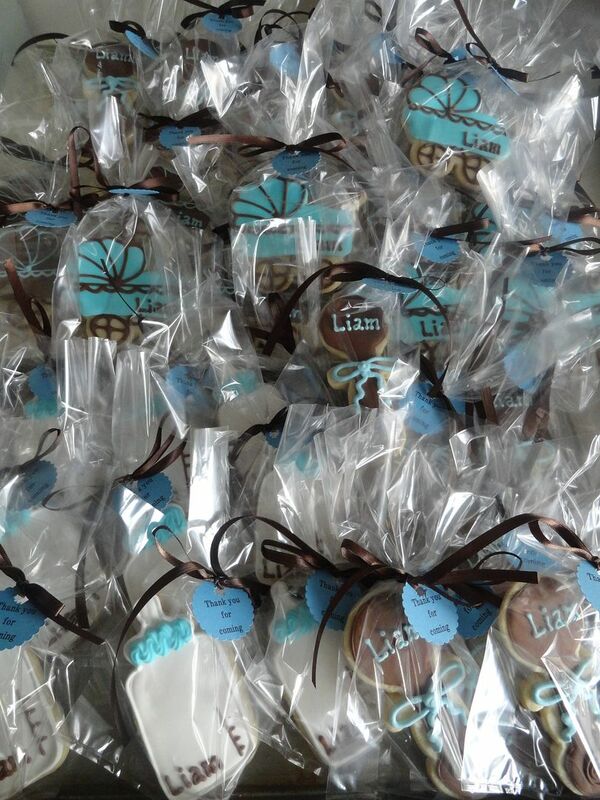 Local cookie orders are available for pick up to avoid shipping fees.My pick up location is in Princeton, NJ.By appointment only. PLEASE not to place an order with me. If you would like to place an order, I required 3 weeks notice. If you have a last minute order,sometimes I do have an open space in my book, please email me for availability. Please keep in mind that "I DO NOT SAVE DATES" for potential orders. An email or phone call doesn't mean your order has been placed. I required a deposit when you place an order , your deposit garantees your spot in my book.